President’s Day Sale Going on Now ! Custom orders welcome, we beat any advertised competitors price. 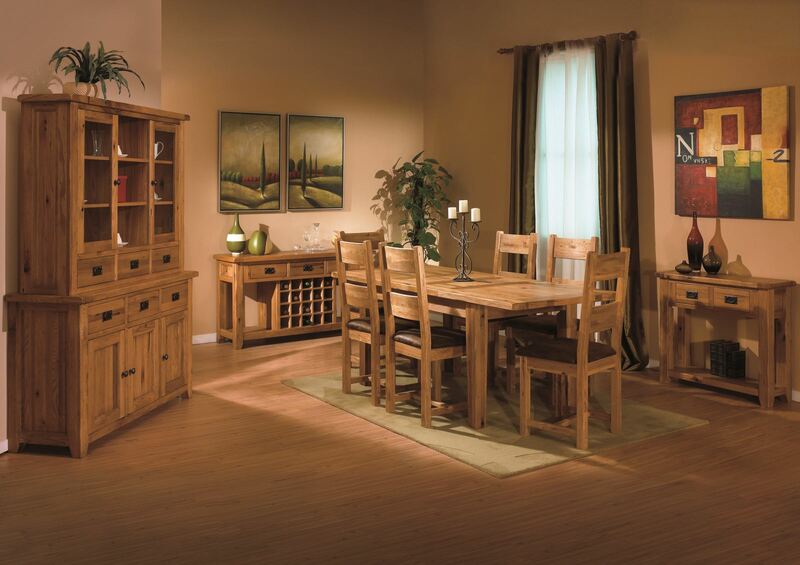 It is Monterrey Rustic & More’s goal to offer the highest quality, most unique rustic furniture with superior customer service. To see the FULL line of items we sell or to place a customized order, stop by & visit our showroom. If I ever turned into a furniture store, I would be exactly this place, where you can find beautiful pieces of hardwood tables, chairs, bars, and beds next to rustic couches and fixtures at decently affordable prices. I was blown away by this place! Lots of talent here- beautiful rustic bars designed and made by the owners. If i had space in a house I wouldn’t hesitate. Best part is their prices are a compete steel for the craftsmanship and size. Dining room tables are also incredible! Ok this is my first yelp review so hope I don’t sound over the top. I was inspired to sign up for yelp actually because I felt this place was so underrated by reviewers. I bought 2 beautiful night stand tables for $200 total. Ugly generic Walmart or ashley brand nightstands are like 200 + a piece… Umm YES! Proudest purchase I’ve made in a while. The son of the owner gave me a pretty sizable discount as well. Anything in their showroom they will custom design for you… Just a fabulous place and I know I’ll be back. This place is very buyer friendly. The staff is extremely helpful and they do not pressure you to buy at all. The prices are very reasonable, if not low for what they are selling. The furniture is a great deal, made with solid wood. The style of all the furniture is mexican, southwest style. The staff discounted our purchases (a bedside table and bookcase for about $300) and their delivery fee. We had a great experience there. Thank you guys!